Are you looking to lose weight and improve your health? Have you tried to exercise and diet on your own only to give up due to the lack of results? If so, Beyond Physical is here for you. With over a decade of experience and a state-of-the-art facility, our team can help transform your life and help you along your weight loss journey. In today’s society, we are constantly surrounded by diet and exercise fads in the media. All of this information can be conflicting and confusing. It’s hard to know what’s reliable and what’s not, and how to get started in the first place. 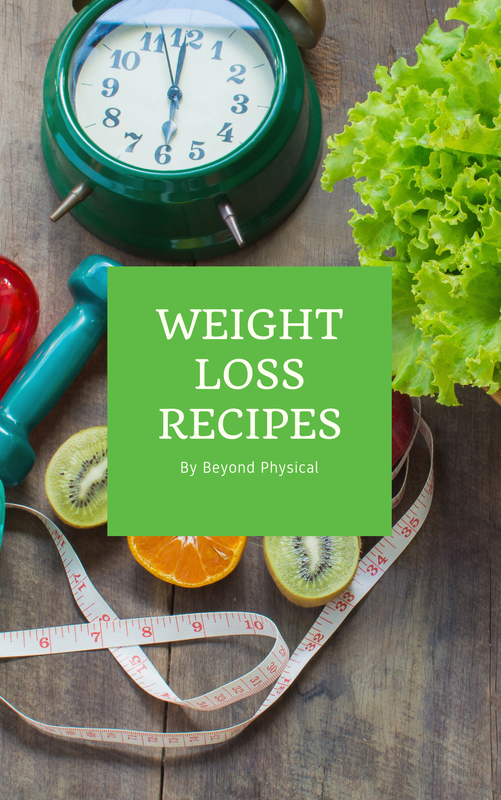 Thankfully, the fitness experts at Beyond Physical are here to develop a comprehensive plan to help you surpass your weight loss goals and get into the best shape of your life. If you’re in the Ahuntsic-Cartierville area and you’re ready to start seeing results, contact Beyond Physical today. We coach people of all ages, shapes, and sizes, and we’re eager to help you become our next success story. The energy and positivity of the Beyond Physical crew are unmatched. We believe in the power of motivation and encouragement to give our members a rewarding fitness experience. Our programs and classes are designed to maximize results and have fun along the way. Your success is important to us, and we give you the tools and tips to help you achieve your ideal body. We are with you every step of the way, so you can rely on us to give you personalized advice and information throughout your journey. and wear the clothes you love! Your success is just as important to us as it is to you. We can help you burn more calories and tone your muscles. Contact us today! Fitness and health are more than just working out. In addition to our fitness training, Beyond Physical offers nutritional guidance to our members. Our coaches understand the science behind weight loss and will give you nutritional counseling to help you see results fast. We know that everyone is unique and their fitness goals are individual. Beyond Physical works with you to create a nutrition plan that works with your lifestyle. Our goal isn’t just to help you lose weight; it’s to lose that weight and keep it off! We don’t do fads and crash dieting, our nutritional guidance is sustainable and designed to help you change your relationship with food. Change starts here! Beyond Physical is committed to helping you become the best version of yourself. Contact us at (514) 255-2555 to begin your journey.